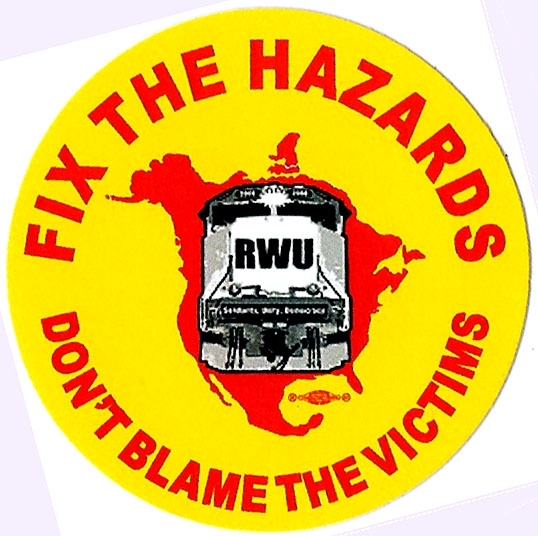 The fractured nature of rail labor has led RWU to initiate a program to honor each and every railroad worker killed on the job, regardless of what craft and what union (if any) the worker was a member of. “When a brother or sister is killed in the line of duty, it is the concern of all of us, whatever position we currently hold on the property,” points out Robert Hull of the RWU “Fallen Rails Committee”. Since 2009, RWU has honored and remembered fallen railroad workers with the annual “Railroad Workers Memorial Day”, held each Friday before Fathers Day in June. The purpose is to unite railroaders in remembering our fallen comrades throughout the previous years. 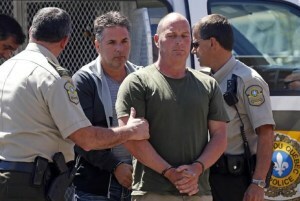 In 2011 we chose to focus on the tragedy in Longview, WA, one that unnecessarily claimed three lives due to the blatant failure of the carrier to provide a safe workplace (see The Highball Spring 2011). Funds were raised through T-shirt sales, the money being donated to both the National Workers Memorial in Silver Spring, MD and the National Railroad Memorial in Durand, MI. · Send cards and flowers to the family of all victims. · Publicize each and every railroad fatality. 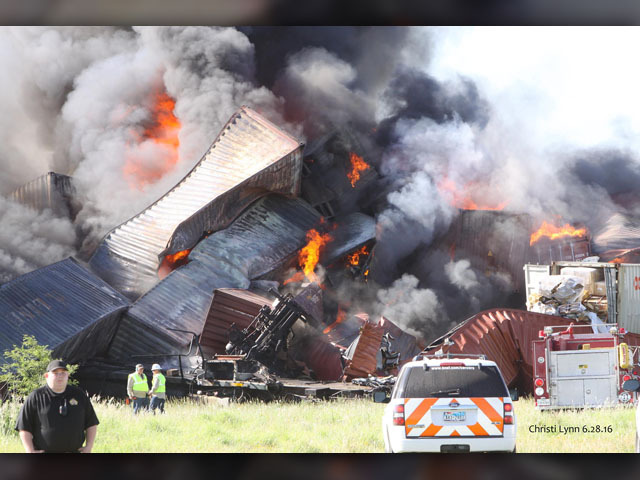 · Encourage our fellow railroaders to sign the register at the funeral home as an act of solidarity with the aggrieved family. · Keep a running tally of all rails killed on the job and make this information available on the website and annually in the pages of The Highball. 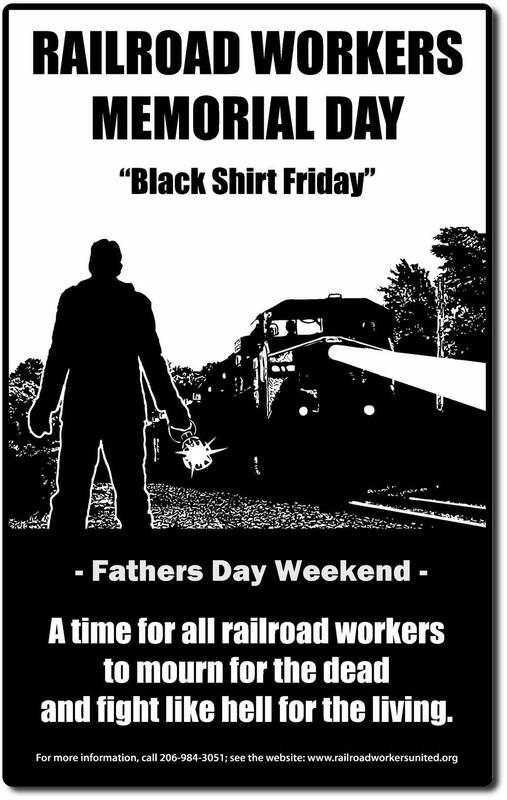 · Continue our annual Railroad Workers Memorial Day activities each year. · Make future donations to the National Railroad Memorial as funding allows. · Set up a special memorial fund in order to fund these activities. All railroad workers are encouraged to join us in this effort.